Back in March 2017, Samsung launched its digital personal assistant, Bixby, alongside the Samsung Galaxy S8 and S8+. The South Korean tech giant launched the Bixby with much hope but unfortunately, the AI assistant hasn’t really gained any traction thus far. The smart and voice assistant industry is growing fast, with Google Assistant and Amazon‘s Alexa leading the way. Apple‘s Siri, exclusively for iOS and Mac, has also made some significant progress over the course of time. Samsung obviously doesn’t want to be left behind, and is reportedly working on the next generation of Bixby, Bixby 2.0, since October 2017. 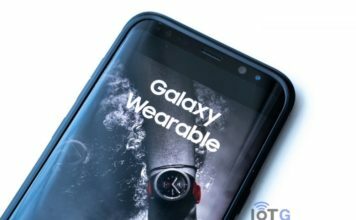 Now reports have emerged from the recently concluded Mobile World Congress (MWC) that Samsung will launch Bixby 2.0 along with its next flagship Samsung Galaxy Note 9, later this year. 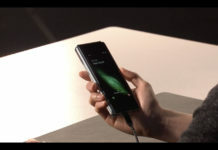 Speaking to the media in MWC following the Unpacked event for the Galaxy S9 and S9+, Samsung Mobile CEO DJ Koh confirmed that the company plans to unveil Bixby 2.0 with the Note 9. “In December last year, we began taking applications for the public beta version. So far over 800 companies have applied and are testing it. 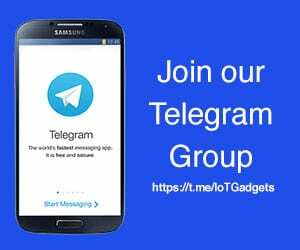 At this speed, I think we will be able to unveil Bixby 2.0 when we launch the Galaxy Note 9,” he said. Bixby 2.0 is expected to support more devices outside of smartphones, and it is only reasonable, given the wide adaptation of Google Assistant and Alexa by various OEMs into their products. Samsung is planning to roll out the virtual assistant on its smart TVs, starting with its flagship QLED brands. 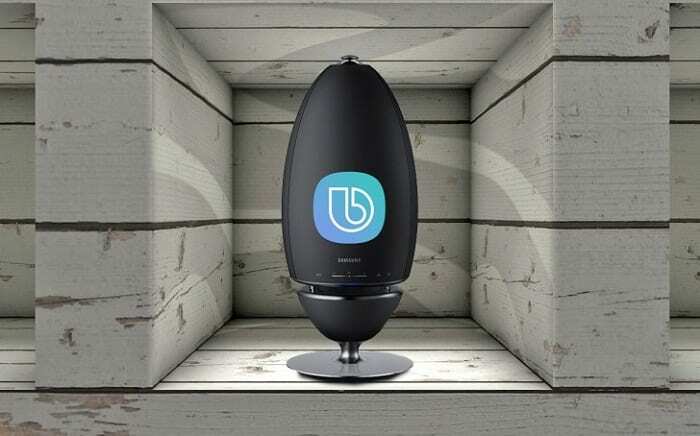 The company is also all set to launch its own smart speakers anytime this year. 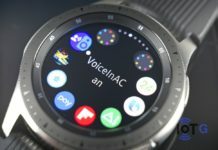 So it shouldn’t be wrong to expect them alongside the Note 9 and Bixby 2.0. With Bixby 2.0, Samsung is also preparing a technology that will enable Bixby recognize individual voices. This means if there are multiple speakers, Bixby will recognize who is speaking to her. 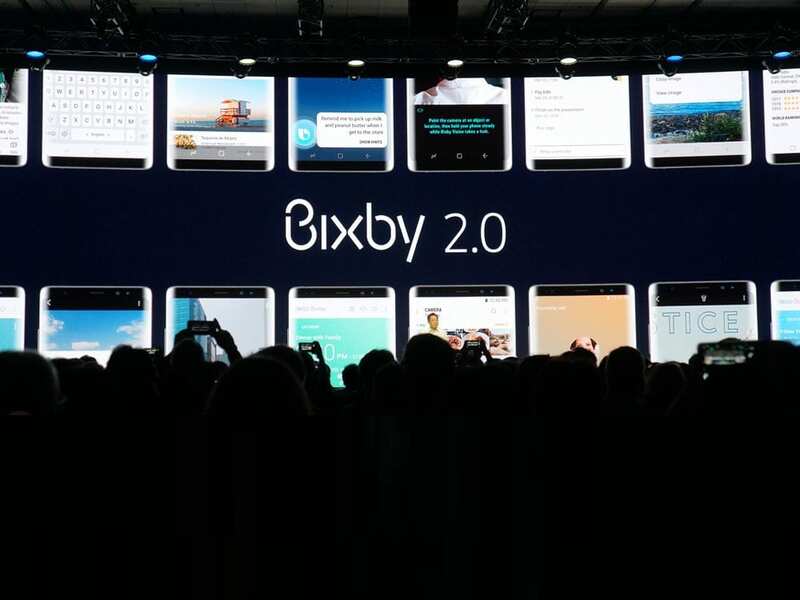 Samsung claims Bixby 2.0 to be more personal, smarter and have more natural language capabilities. It is also believed that Bixby 2.0 may get rid of “Hi Bixby” hotword for every command. As of now, you to have to say “Hi Bixby” every time you need to ask her or tell her to do something. With Bixby 2.0, users can give continuous commands to her without having to say “Hi Bixby” again and again. You just have to mention the hotword once and then go on one command after the other.